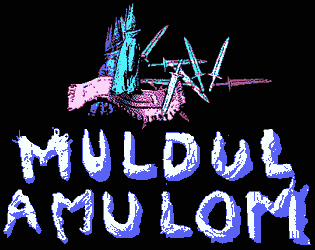 Muldulamulom, my LD40 jam entry, is a small metroidvania with a focus on graphics. When on carpet, press up or down arrows to rise and fall. Bombs can ride the carpet. Potions upgrade your maximum hit-points.